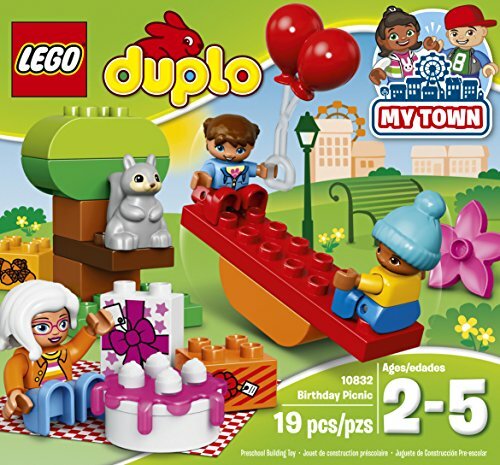 Play out real-life scenarios in LEGO DUPLO My town: a recognizable world with modern DUPLO figures. Young children will love taking balloons and a birthday picnic to the park with grandma. 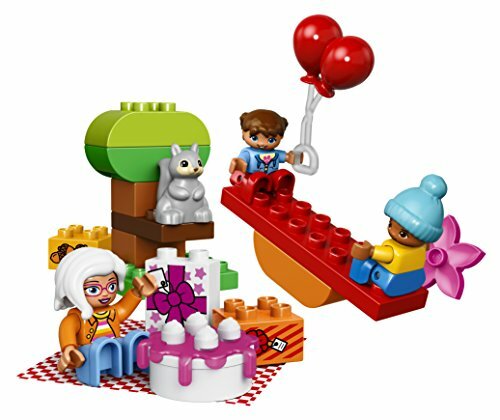 Have fun with the seesaw that really rocks, build the tree and spread out the blanket it s the perfect place for a picnic! 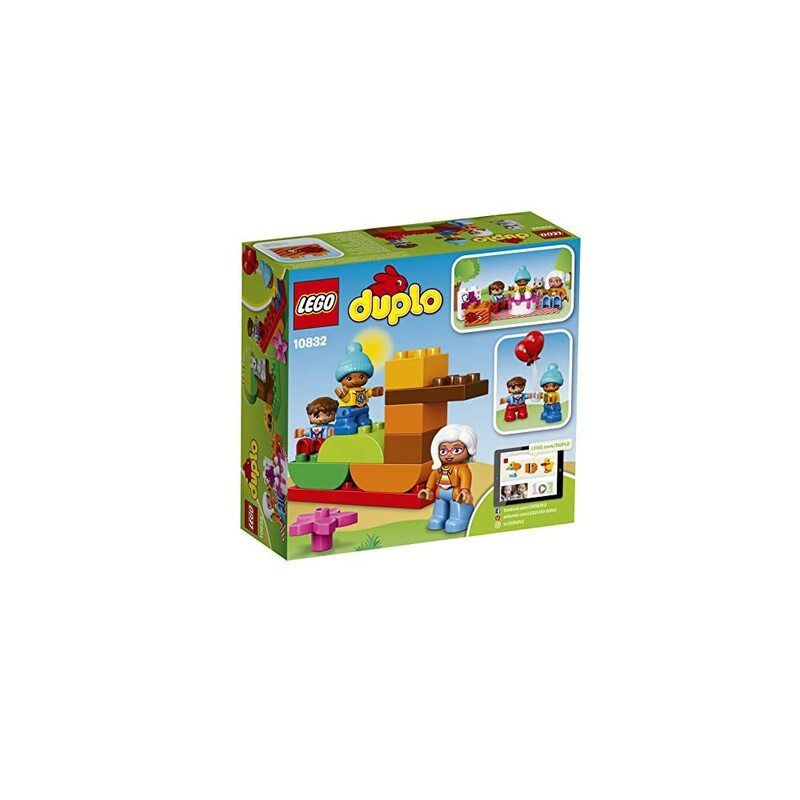 this best toy for toddlers includes 3 DUPLO figures plus a Squirrel figure. Educational for small children and helps them to learn how to grip different shapes and use their imagination and concentration skills. Great idea. 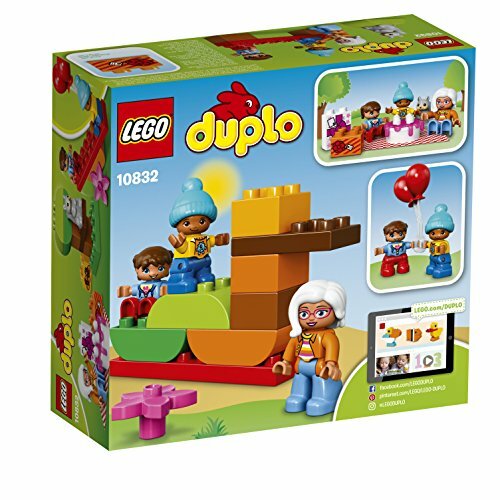 We all love duplo lego in my house and my familys houses. The blocks are big and your activitys come togeather fast. Love this one cause of the grandam in it, lol even though i have not been blessed with grandchildren. lots of great nephews and nieces. My son loved Legos — still does. He had an operation a few years back and he asked me to get him the 1000+ piece Technic Fire/Rescue Set to build while he was down. 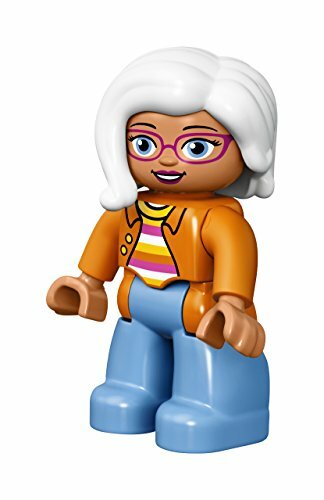 What kid doesn’t love Legos, Or I should say which partent will want to put them together for you. Legos these not just for Kids alone anymore!! angel_gonzalez has just joined MyPointSaver. You can now view angel_gonzalez's profile page to send a message or friend request. heggersgluess has just earned 549 MPS points from a SILVER chest! andrew_tadros has just joined MyPointSaver. You can now view andrew_tadros's profile page to send a message or friend request. heggersgluess has just earned 190 MPS points from a BRONZE chest! kathleen_cooper has just joined MyPointSaver. You can now view kathleen_cooper's profile page to send a message or friend request. lydia_mcginley has just earned 106,000 MPS points and 0.06 Tokens from a MEGA offer (survey #366)! joao_pires has just joined MyPointSaver. You can now view joao_pires's profile page to send a message or friend request.